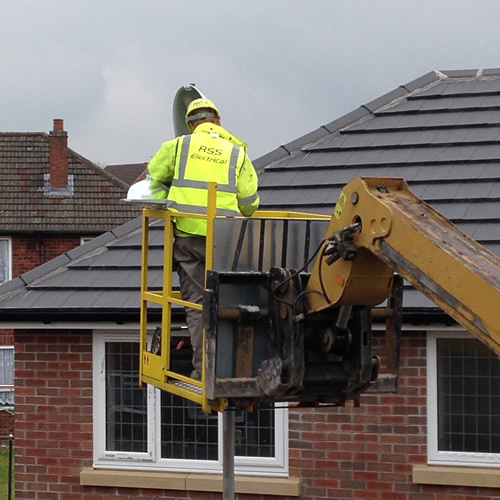 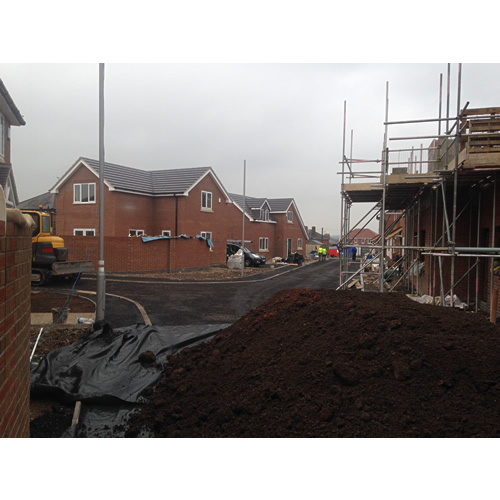 Summary: Electrical installation and street lighting for a new build housing estate. 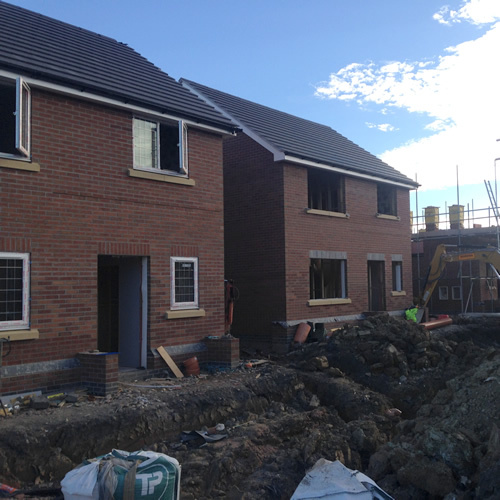 The Brief: We were approached by the developers to carry out the electrical installation for the 10 properties. 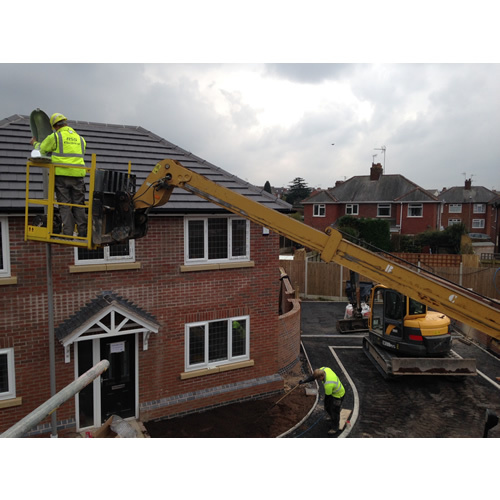 Houses included lighting, power, security alarms and external lighting. 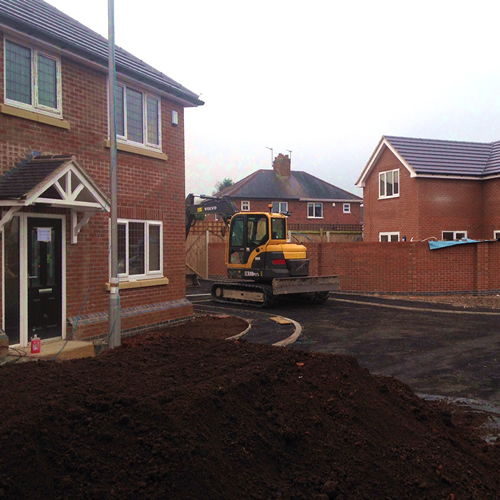 The developers were pleased with the work we carried out and have commissioned us for a housing development (18 houses) in the West Midlands.